We are a group of Specialist Periodontists dedicated to providing evidence based Periodontal and Dental Implant treatment. We can convert your missing gaps into teeth you can confidently eat and smile with using modern dental implants. Our gums are the foundation for our teeth. Gum disease managed with specialist care and the right techniques can be treated and maintained for decades. Looking for a Dentist in Putney who has expertise and experience in Periodontics? Call us today. 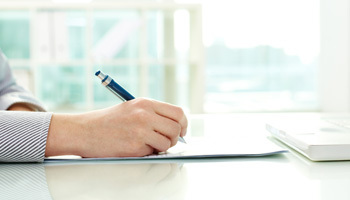 We are a group of Periodontal Specialists dedicated to providing evidence-based solutions. 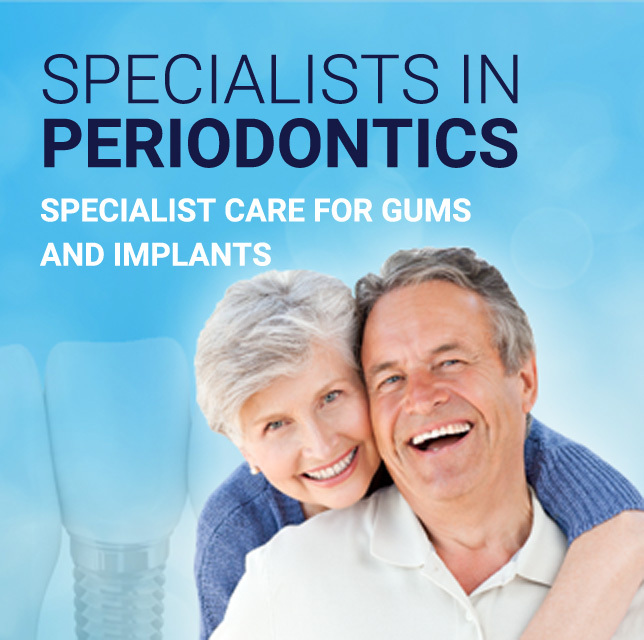 Reach out to us to learn more about our Periodontal and dental implant treatment services. We specialise in treatments to save your teeth and gums. Periodontal disease or gum disease is the leading cause of tooth loss among adults in Australia. At our clinic, we offer modern conservative therapies that can prolong the life of your teeth. Dental implants are a successful treatment option for the replacement of missing teeth. We also have other tooth replacement alternatives that may fit your needs better. This is determined by an overall assessment of your teeth, which should be carefully considered when planning for implants. 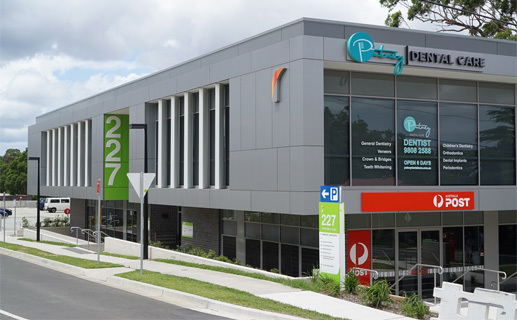 At Putney Periodontics, newer techniques for treating periodontal problems are assisted with modern technology. This means a faster treatment time for our patients and also less sensitivity during and after each procedure. 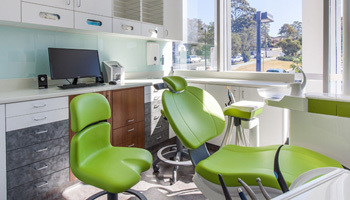 Come to us for the best first visit experience to the dentist. All of our periodontal treatments and planning for dental implants begins with a thorough health check of your gums. Spread the word and encourage friends and family to get their teeth and gums checked. To refer a patient to Putney Periodontics for a consultation, click here for further information. © 2016 Putney Periodontics | All rights reserved.